The exhibition Like the lonely traveler traces the evolution of María Magdalena Campos-Pons’s video production over the last three decades, from her early documentary and autobiographical photographic series to her more recent conceptual explorations. 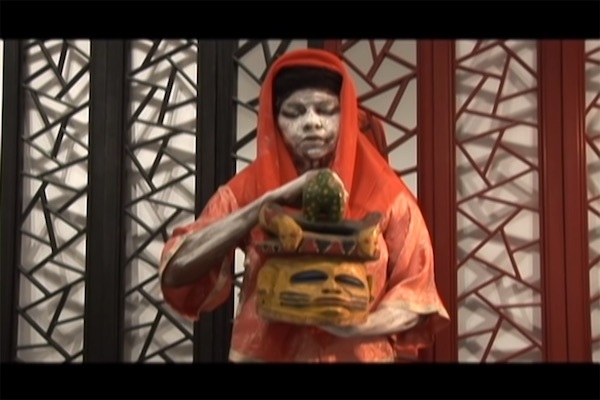 The works included in this first video retrospective of Campos-Pons attest to how seemingly fragmented elements of an artist’s lived experiences coalesce into a multifaceted artistic practice. These works show how Campos-Pons’s continuous investigation of her complex international identity has yielded new perspectives on gender, exile, dislocation, race, religion, and memory. This exhibition is the second part of a two-part series on Campos-Pons curated by Neon Queen Collective.